Photo of the Week: Happy Coffee Day! We join in celebrating the world’s most popular beverage – and the coffee farming families who make it possible. International Coffee Day gives us an opportunity to indulge our shared passion for good coffee, and to celebrate the farmers who grow it. Ninety-five percent of world's coffee growers are smallholder family farmers like the Kombas in Lutondo, Tanzania. 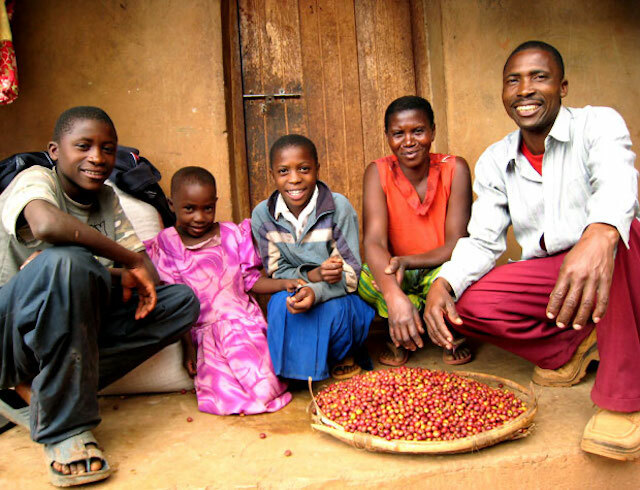 For the Komba family, coffee is more than a beverage; it represents food, clean water, medicine and school fees. TechnoServe helped Edwin Komba (pictured far right) and members of the Lutondo Quality Coffee Group increase their incomes by improving the quality of their coffee. As a result, the Kombas were able to bring electricity and running water to the home, and to send their oldest son to college. 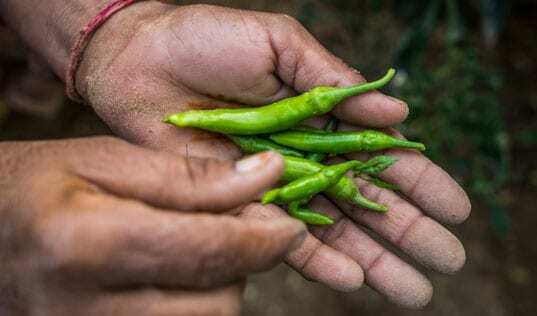 Although he may be among the first children from Lutondo to receive a college education, he will certainly not be the last. 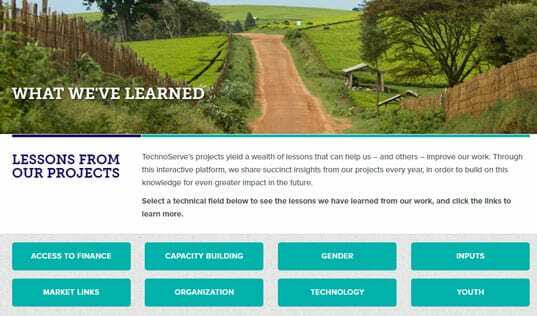 Learn more about how TechnoServe is helping farmers around the world grow better coffee and build a better future for their families.